The pouch aroma is nice and rich smelling. I pick up on the aroma of raisins, chocolate, and maybe a light hint of coffee. I had someone else smell it and they said that it smelled mainly of raisins with a hint of rum. Either way, it smells really good. Moisture content is on the wet side and a little sticky. Some drying time would be recommended. 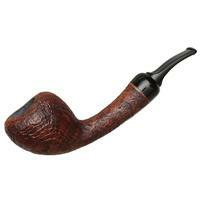 I did not let it dry and just loaded up my pipe and proceeded to the charring light. On the charring light the aroma smelled nice and sweet with hints of chocolate. Flavor wise on the charring light; it was sweet with no discernable flavors. 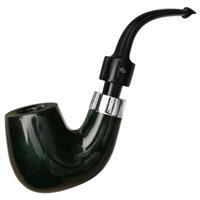 I finished lighting the pipe and settled in for the smoke. It was a little difficult to get a good light and keep it lit at the beginning, but that is probably because I didn’t let it dry out any. At the beginning, I was picking up on hints of raisins and chocolate. The flavors were there and distinguishable, but they were not overpowering. It tastes very nice. A little bit into the smoke, about the 3/4 point, I started to taste very light hints of coffee mixing in with the chocolate and raisin flavors. It was very far in the background and barely noticeable. Around the mid-bowl point, the flavors started fading some. From this point through the end, the flavors continued to fade a little bit at a time, but never totally disappeared. 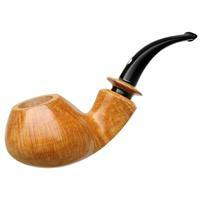 This is a really good aromatic blend that hits the American Aromatic genre spot on. 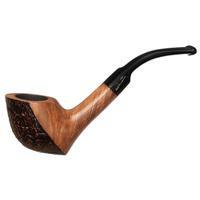 It smokes very slow, cool, dry, and doesn’t leave a clump of wet dottle or a goopy mess in the pipe. It also didn’t bite me at all. I am one of the people that get bit by almost every Mac Baren blend that I have tried and I was very surprised that I didn’t even begin to get bit by this blend. And I tried to get it to bite me by puffing fast just to see if it would. 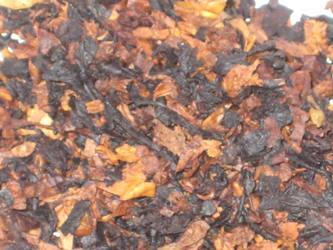 This blend is not overly sweet, but just sweet enough. Although Mac Baren has never said or claimed it, a lot of people are saying that this is their version of Captain Black. I can see how that comparison is being made and I would agree with it. I like 7 Seas Regular Blend much more than Captain Black White. It has a much darker, richer flavor than Captain Black does. 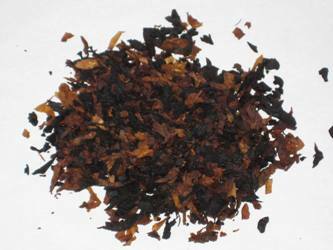 If you like aromatics and Captain Black, I think that you will really enjoy 7 Seas Regular Blend. I could smoke this blend on a regular basis and I Highly Recommend trying it. Description: Black Cavendish and Golden Burleys. 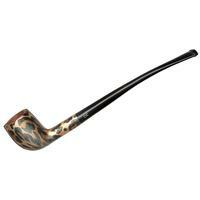 A soft and exceptionally mellow smoke combined to create a delightful, aromatic taste. 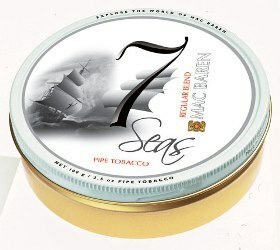 Mac Baren 7 Seas Regular Blend - Click Here to Order Now! I’ve smoked this one too and it is was surprised at how much I liked it since I’ve been sticking mostly to Va/Pers and English blends lately. 7 Seas regular blend is excellent. Thanks for a excellent review Bob. I must have been asleep at the site browsing wheel since it slipped under, and stayed below my radar since 9/2010. As for the review content, I truly appreciate the time you take to audition these blends. To me the tin descriptions say little or nothing of real value — mostly complimentary hype; but here I get a real sense of what to expect. You do all of us a real service.